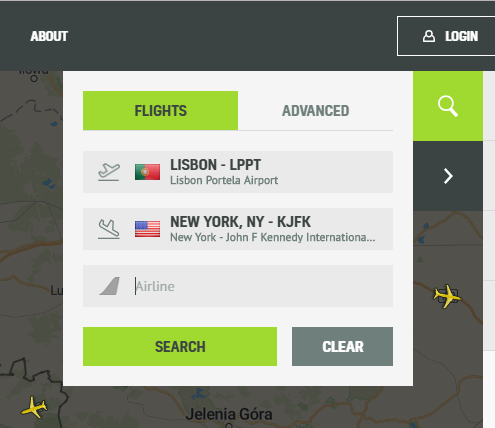 RadarBox is excited to bring you our new Flight Search feature! 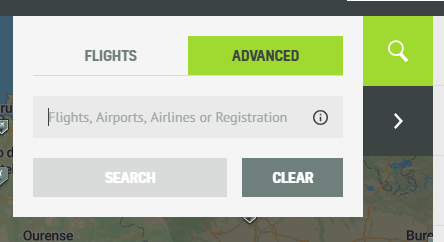 You can now quickly find the latest flight information between any airports in our records. 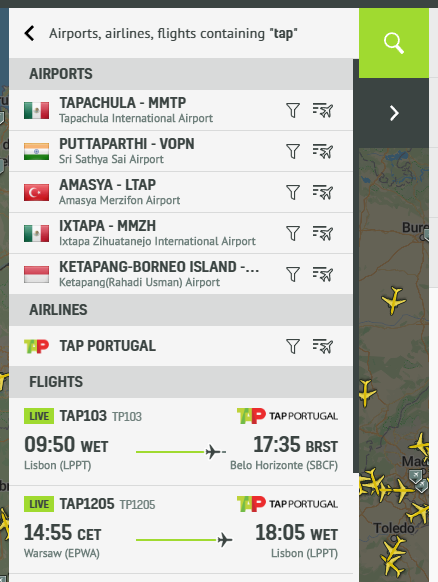 Simply enter the city, name, ICAO or IATA codes for the airports you are interested in and press Search. 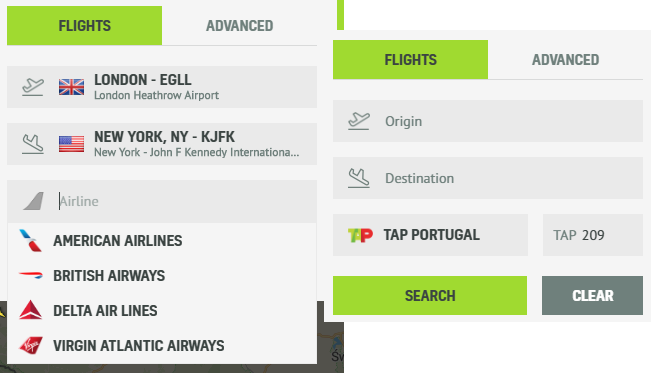 Whatever your search criteria are, press Search and you soon should have a list of flights in front of you! Important flight information such as scheduled times, delays and cancellations is displayed intuitively and conveniently in a list. You can also see the progress and which flights are live at them moment! Clicking on a result will display additional information and interactions available for that particular flight. It will also center the map on the selected flight if it’s live. 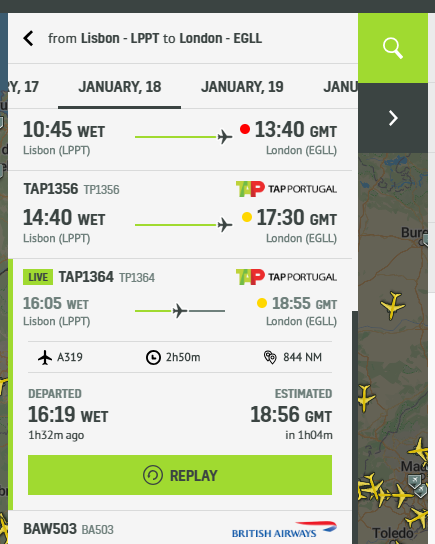 Within this panel you can find the aircraft type, flight duration/distance, actual/estimated times of departure/arrival, as well as see flight replays and history (when available). In addition, we’ve also revamped our existing search, which you can now find under the Advanced tab. But this is just the beginning. To be the best flight tracking tool out there, we need your input. So, if you have any suggestions for new search features or any feedback in general, don’t hesitate to contact us through [email protected].